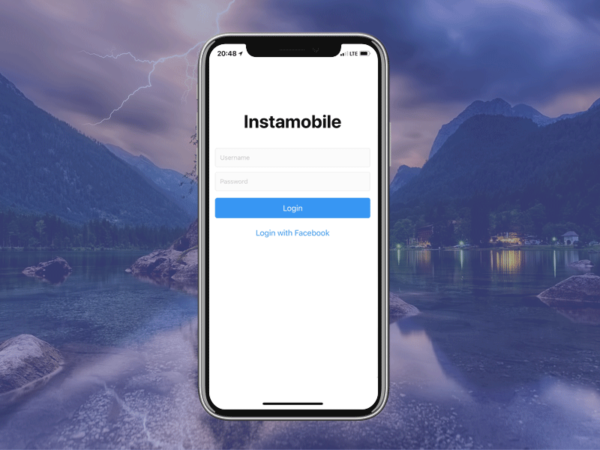 At Instamobile, we are building premium Mobile App Templates in React Native, that have stellar designs, to help you make a mobile app more quickly. 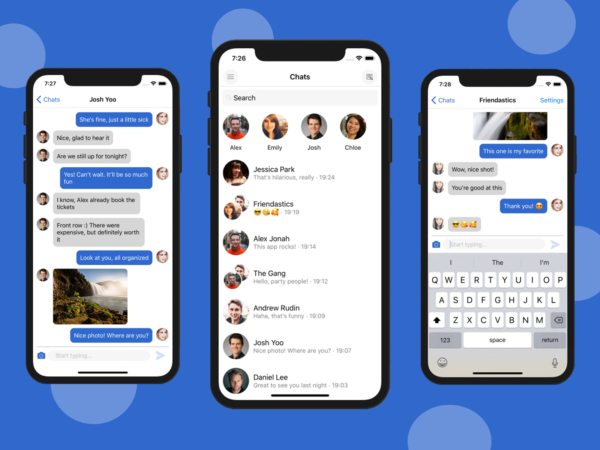 In this article, we are presenting some of the best free React Native UI Kits out there, that you can use if you don’t have a budget big enough to get a fully functional app. After thorough research and review of useful React component libraries and UI kit tools which are on popular demand, here we provide a list of useful (maintained) React Native UI Kits and libraries, to get you started. 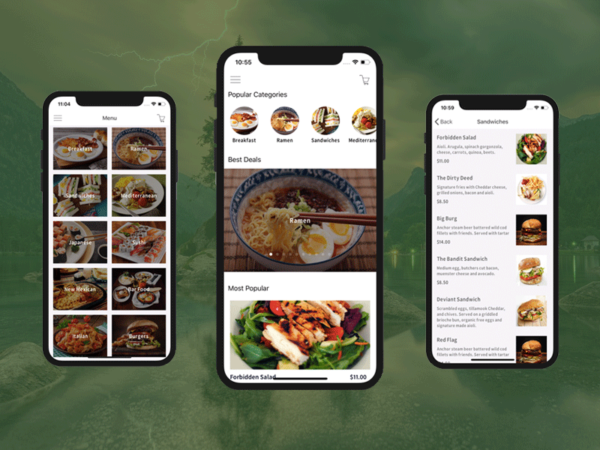 Shoutem is an open source UI toolkit for React Native with a simple, affordable and powerful mobile application creator tool that can be used to develop both Android and iOS apps. It provides an easy to use app designer interface which can help app developers save time. 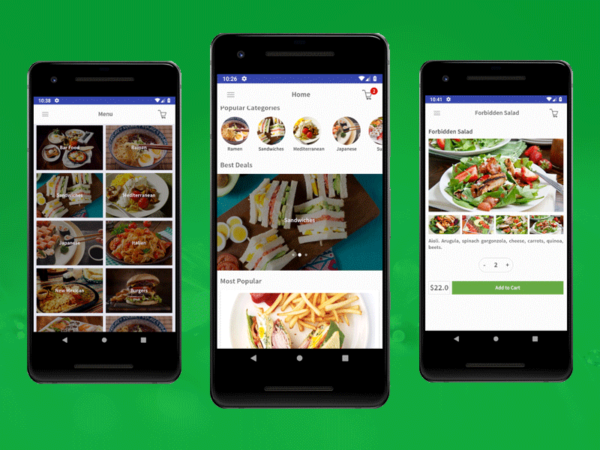 The coding part is not required, due to the drag and drop interface which you can preview in a native preview app experience. With Shoutem you can import or create content with a powerful CMS tool. It also offers an analyzing tool through which you can monitor user behavior and optimize your app’s UI. You can monetize your users and generate profits with the help of multiple modules provided by Shoutem. React Native UI Kitten is a framework that includes a set of commonly used UI components styled in a similar way. 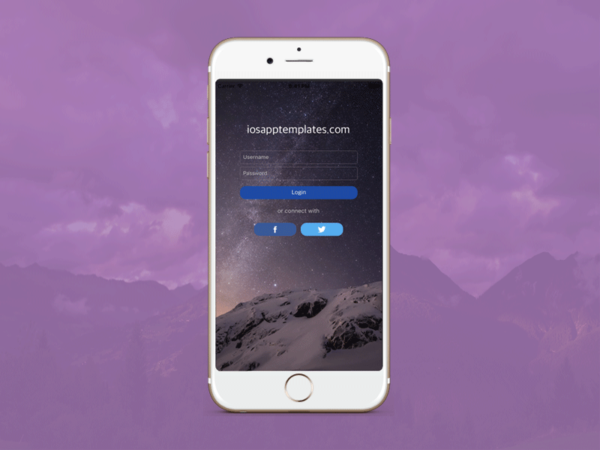 It creates an environment for you to focus on business logic and also it takes care of the UI appearance of your app. It brings on a concept similar to CSS classes, to save you time when styling particular elements. The most noteworthy aspect of UI kitten is that you can change the theme you are using for your app easily and efficiently just by changing some variables. 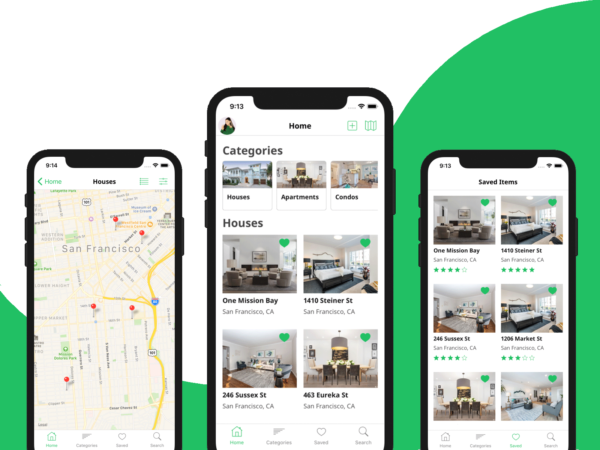 It comes with the Kitten Tricks platform which is a live demo of React Native UI Kitten published on both App Store and Google Play. 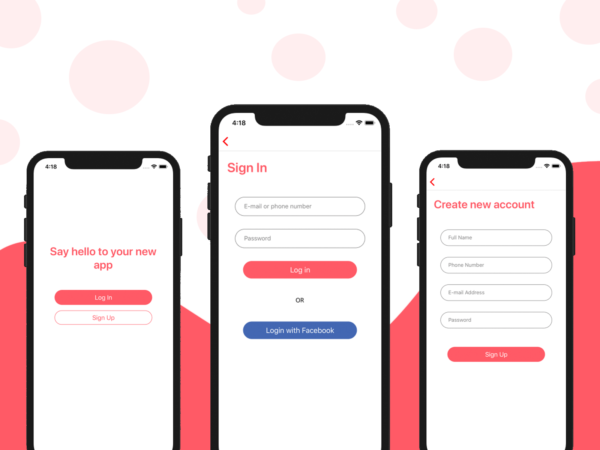 UI kitten is a perfect starter kit for your next cross-platform React Native app. 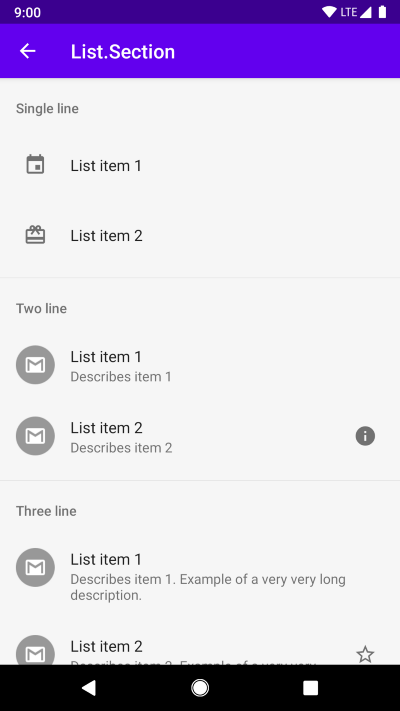 Material UI facilitates the creation of material design components for React Native which are highly customizable. 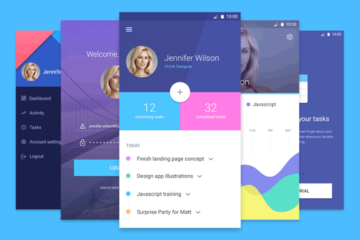 It provides React components that implement Google’s Material Design. 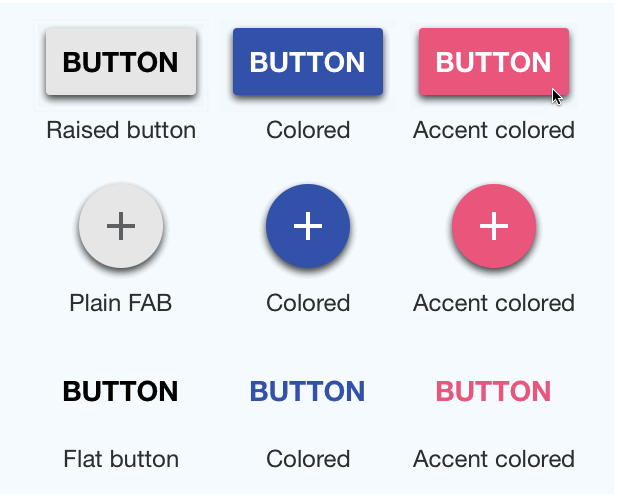 Material UI components work in isolation. The components are self-supporting and will integrate, and only integrate, the styles they need to display. They are independent of any global stylesheets. 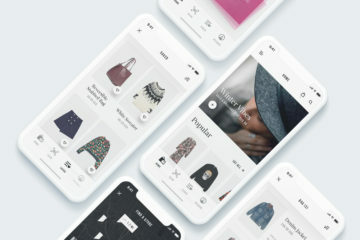 Material-UI is developed for mobile first application UI design. 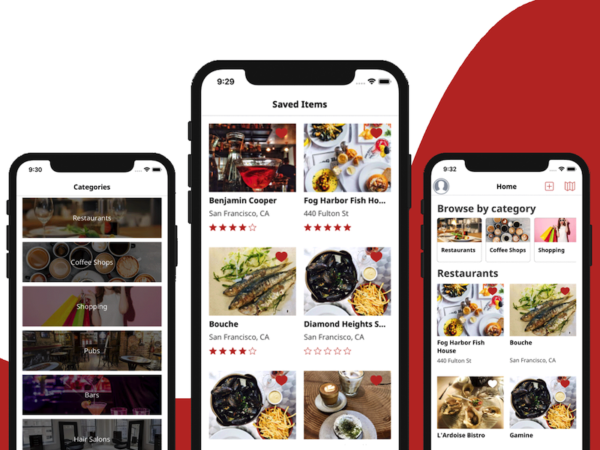 It emphasizes a strategy in which code is written first for mobile devices and then components are scaled up as necessary using CSS media queries. Material UI provides efficiency with an optional CssBaseline component which fixes some inconsistencies across browsers and devices while providing slightly more opinionated resets to common HTML elements. 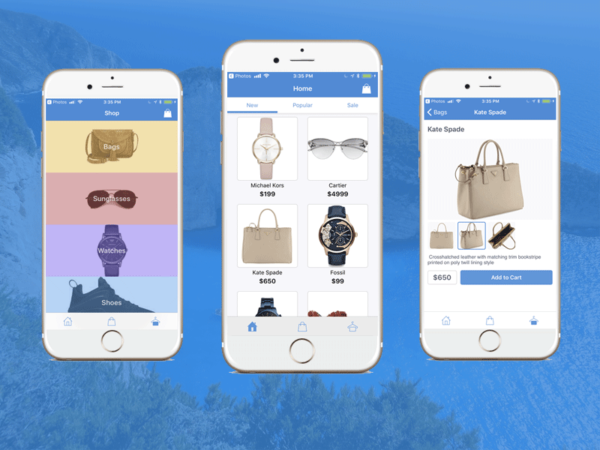 Material kit provides a set of UI components, which introduces Material Design to apps built with React Native, quickly and efficiently. 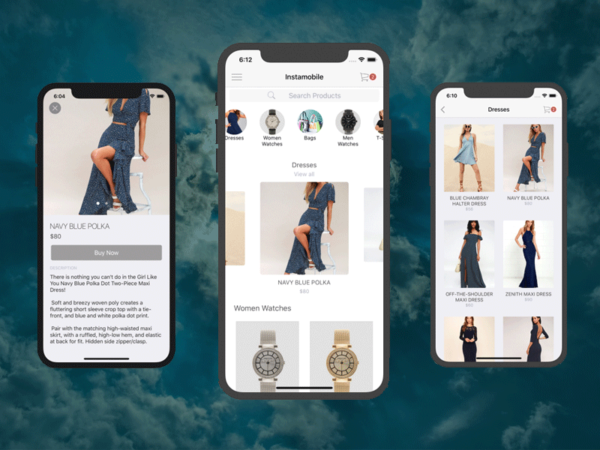 Material Kit React Native is a completely coded application template developed over React Native and Expo. 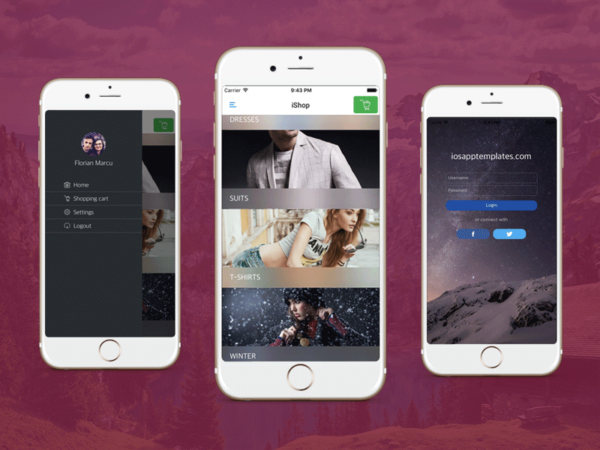 It allows you to create powerful and beautiful mobile applications. 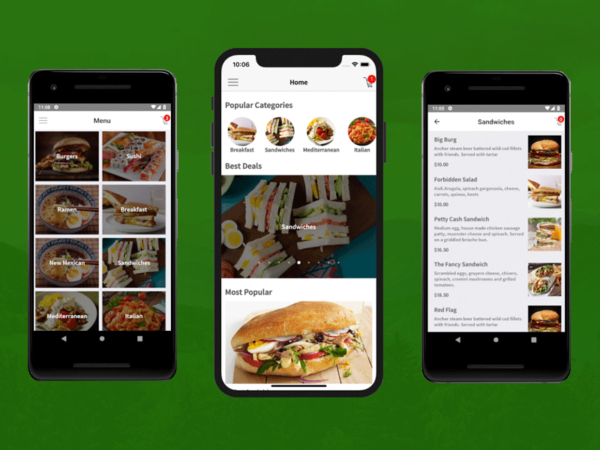 It has redesigned components in React Native to make it appear like Google’s material design, minimalistic and easy to use. It includes 200+ Handcrafted components, 5 customized pages, and 5 example pages. 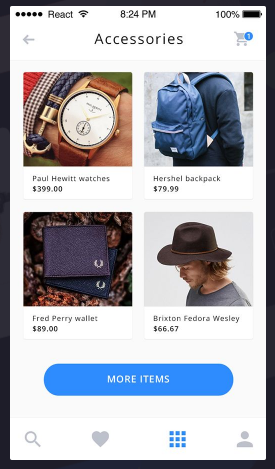 This UI library in React Native includes UI toolset and components libraries. 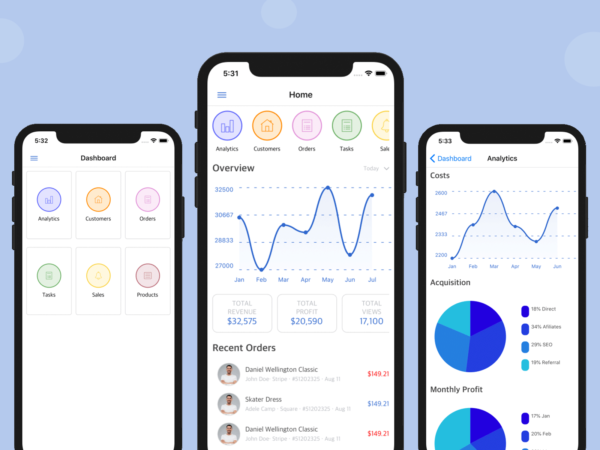 React Native UI libraries enables you to build better apps faster with the minimum effort by providing you with a pre-made set of components that you can leverage. These set of components are customizable and can be customized later based on your needs. There are numerous React Native UI libraries and toolkits. The most popular ones are React Native Icons, React Native Vector Icons, React Native Components, Native Base, React Native Forms, React Native Elements, React Native Resources, etc. 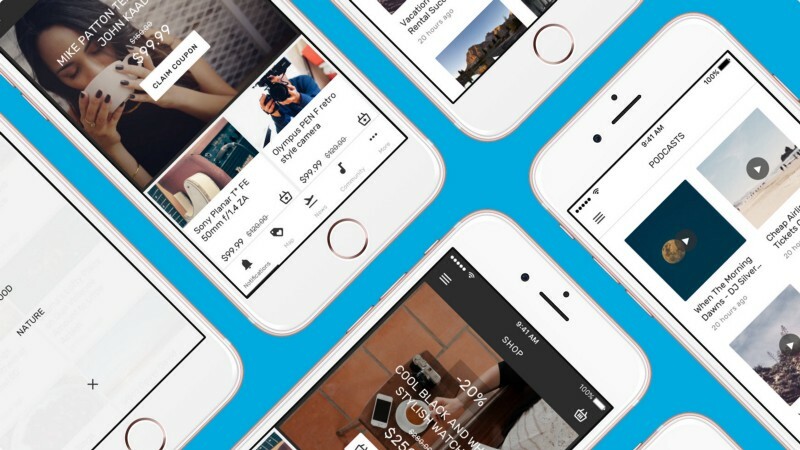 React Native Paper emphasizes Material design for React Native. It supports Cross-platform Material Design for React Native. React Native Paper offers components that are customizable and production ready, written in React Native. 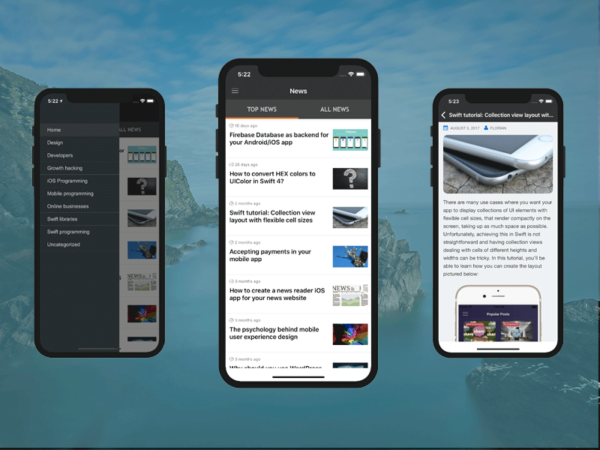 The main features of Paper include that it follows material design guidelines, works on both iOS and Android following platform-specific guidelines and it also has full theming support. Teaset is a UI library for React Native. It provides more than 20 pure JS (ES6) components which focus mainly on content display and action control. Its simplicity and design allow designers to easily include the libraries into any React application. The documentation on this particular library is very minimal, but you can find the Github repository based on it, with the showcase of this library components. 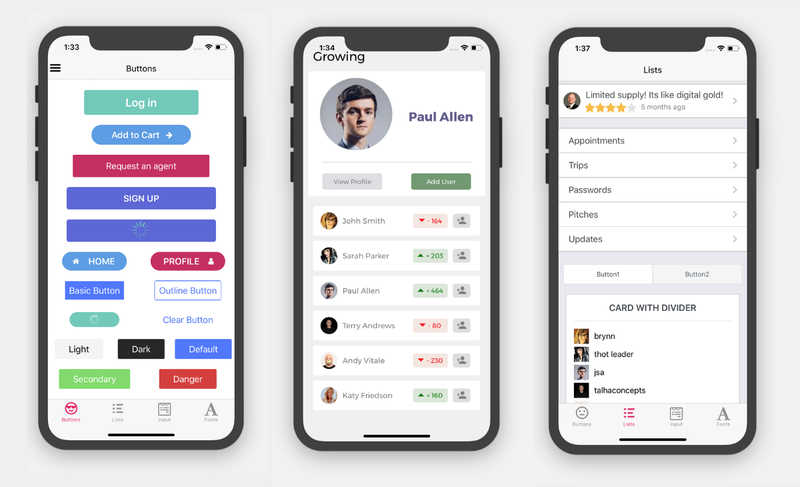 With a growing community base and revisions in React Framework, it has been and will be one of the best platform and tool to use for cross-platform mobile application, web, and SPA app development. The feature of pre-coded components with simplicity to design the end product quickly is the most viable option today as well as in the future. 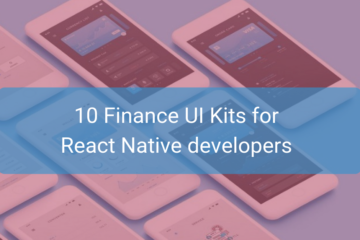 The aforementioned free React Native UI Kits can serve as a baseline for your next native application development and help you get started right away. So, why wait? Please consider sharing this article to help us spread the word! Happy coding!